If your company has an account, better yet, if your company’s financials get audited every year, then what you need to gather to prepare for the sale of your business should be easy. If your company has unorganized financials, then it’ll be a bit more work, which will be covered in a future post. If your business is profitable but your financial statements are unorganized, this alone will bring down the value of your company, which will cost you in the transaction price. 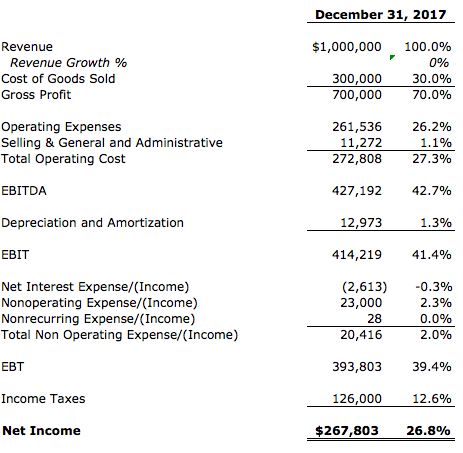 I’ve provided the spreadsheet you can download to organize your company’s financials. Remember that you also need to provide supporting material such as the monthly/quarterly/annual financial statements or management accounts that you prepared each period. Now I’ll get into key traits for each item above that will value your company higher. Scroll to the bottom to download the spreadsheet that you can use to organize your company’s financials. 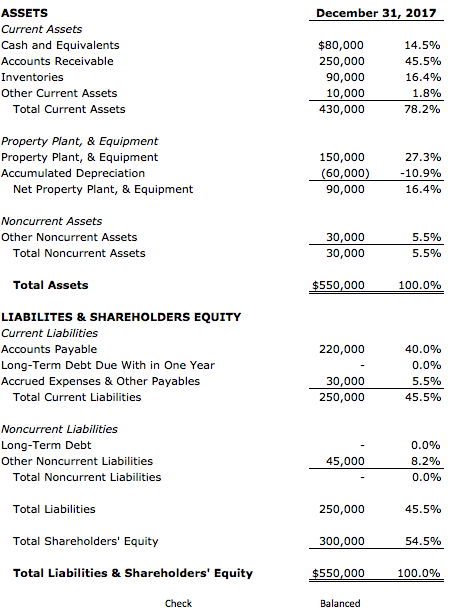 If your company’s financial statements fiscal year is from April 1 – March 31 and the period you’re valuing the company is August, then you need to show the last twelve months or the year-to-date P&L. This is to show that you’re not selling the company now because you suffered serious losses this past year or had some unknown adverse circumstance affect your business, such as the largest key account leaving you for a competitor. If that is the case for why you’re selling, then you should reconsider and try to build the business back up before you sell or accept that you will receive a much lower price for your business than you originally anticipated. Now this is the exciting part. This is where you get to show how awesome your business is going to be in the future based on what you’ve built up to now. And these numbers are the crutch of what the valuation will be based on. But a forecast is only as good as the assumptions, and the assumptions are built off the historical numbers. So, you can’t bullsh#% these numbers. 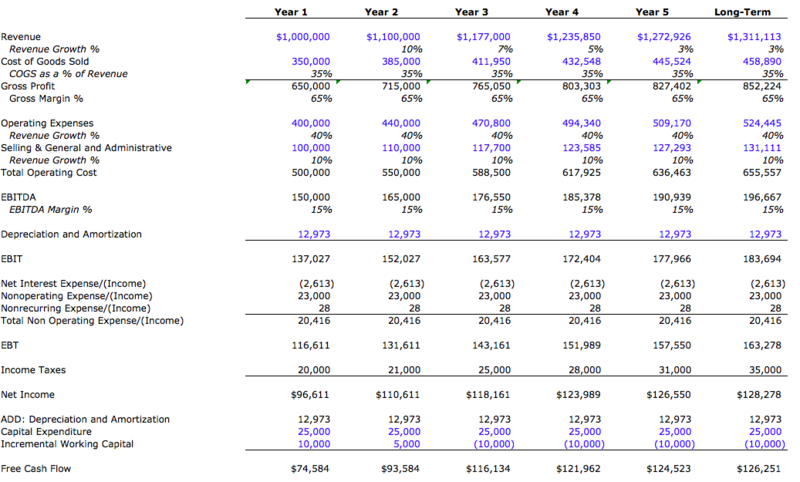 Revenue build up – why do you believe in year 1-5, the revenue will grow by x%? The more supporting evidence you have for your assumptions the better. If your financial statements historically and forecasts are organized, it shows that you know your business inside out and that your business is in good shape. Moreover, you need to show that your top line has been growing because it proves that once taken over by the buyers, the business will continue to generate healthy and growing level of sales. Margins also have to show enough profitability that the buyer can benefit from the profit from the first year. How the buyer improves the efficiency of the business to increase the margins is up to them, but the business needs to have a good foundation to start with. Plz email me the mining valuation speadsheet and your financial statements spreadsheet to the above address.